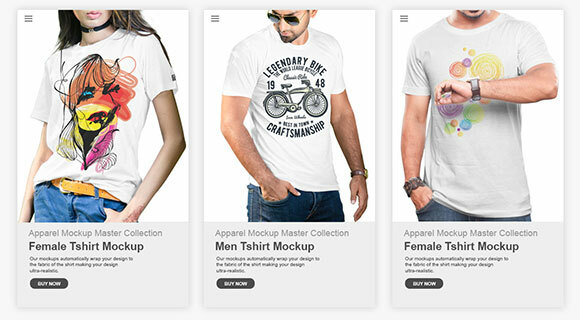 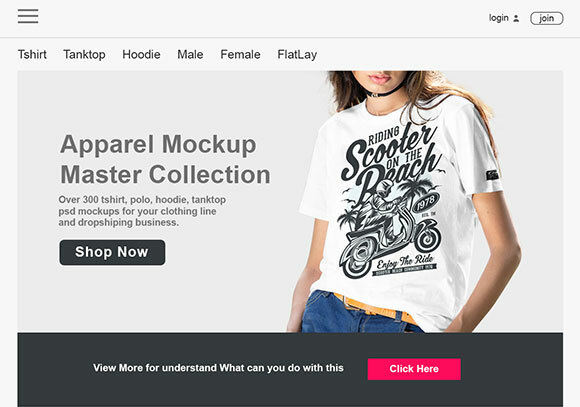 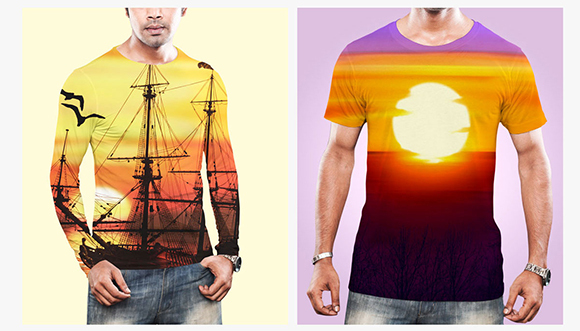 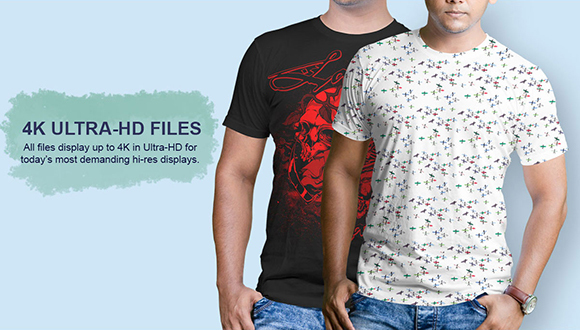 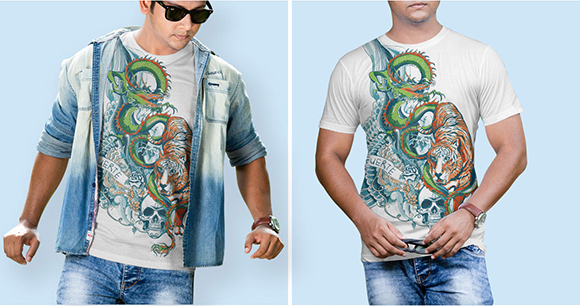 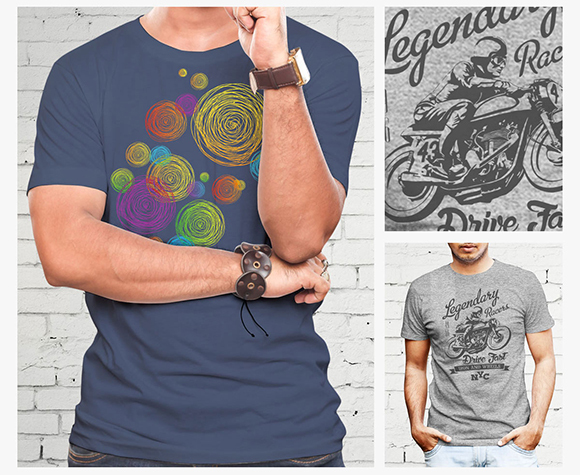 Are you looking for one of the best t-shirt mockups and PSD templates for your online store? 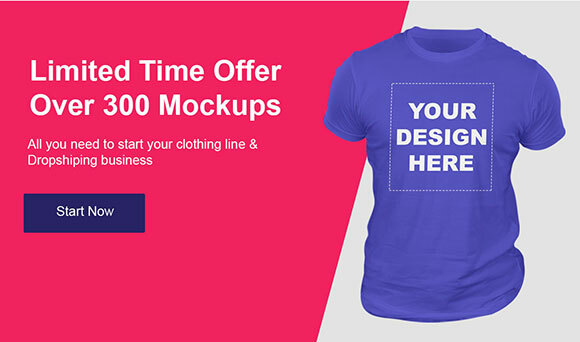 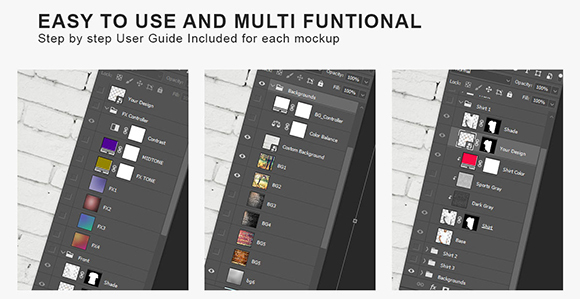 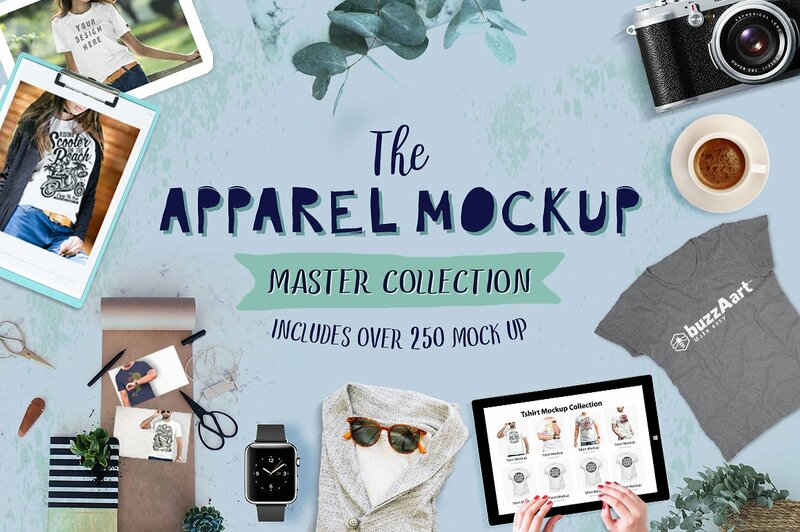 Whether you’re designing your own t-shirt or looking to add higher quality product pictures to your store, you’re sure to find the perfect t-shirt mockup in here. 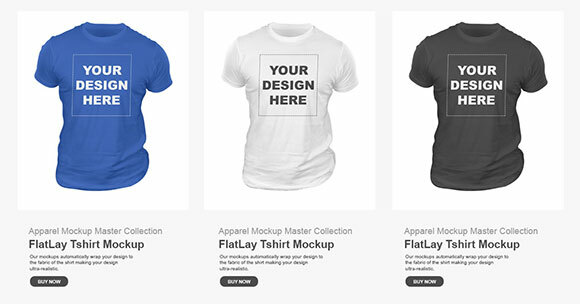 A t-shirt mockup is essentially a blank t-shirt that you can add your product design on. 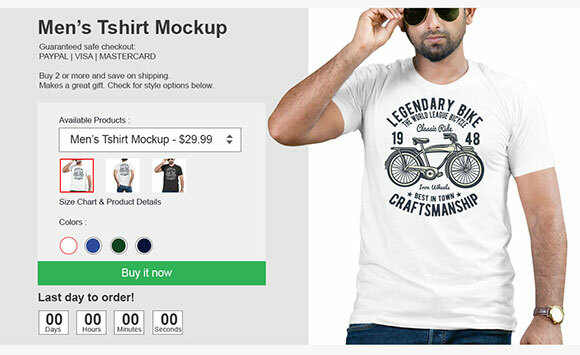 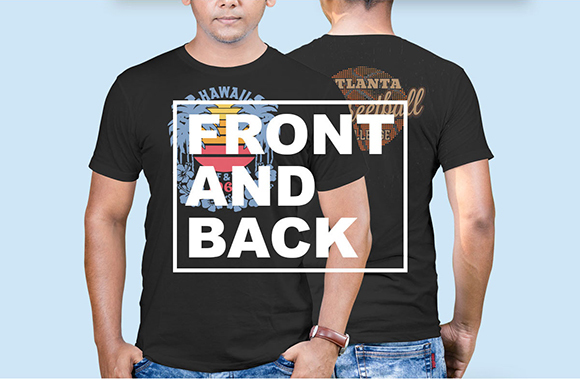 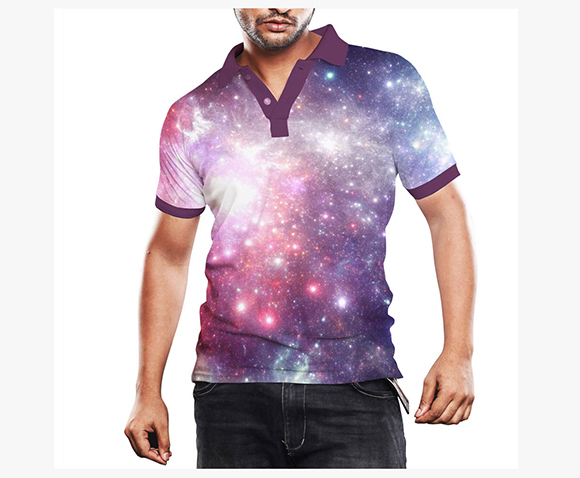 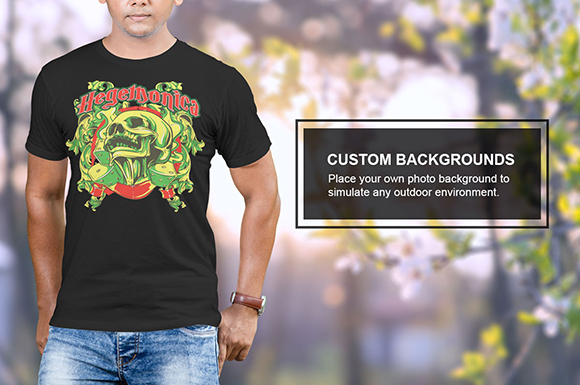 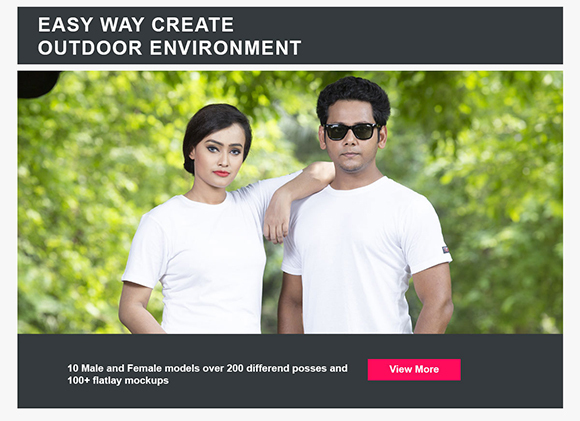 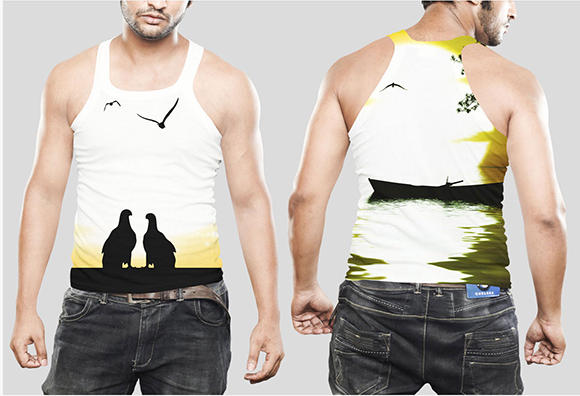 T-shirt mockups can include a model wearing the product to help customers envision what the t-shirt looks like on, or they may just feature the t-shirt on a plain background.